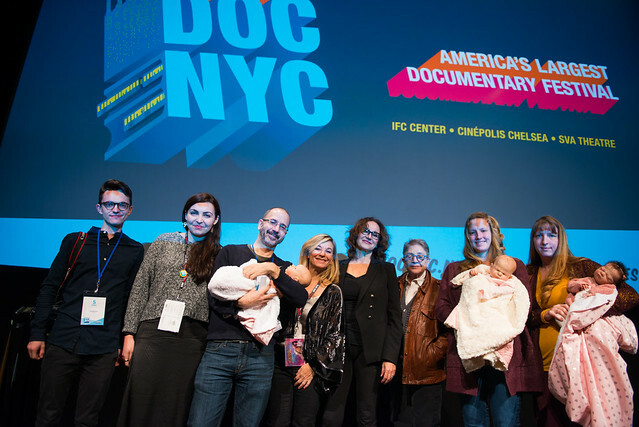 NYC PREMIERE Romance traditionally has been the domain of humans. 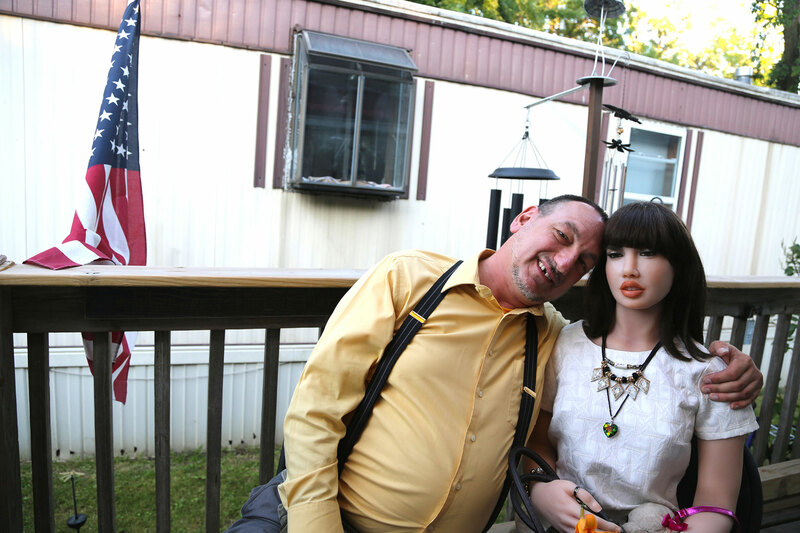 Silicone Soul, however, shows it is possible between men and the life-size dolls. Disarmingly candid interviews highlight the bonds formed between synthetic beings and lonely souls who have struggled to find the “one,” while other subjects profiled reveal unexpected attachments to eerily lifelike dolls. Melody Gilbert’s film sensitively explores the meaning of and desire for companionship and emotional connection.